KITAKYUSHU, JPN. 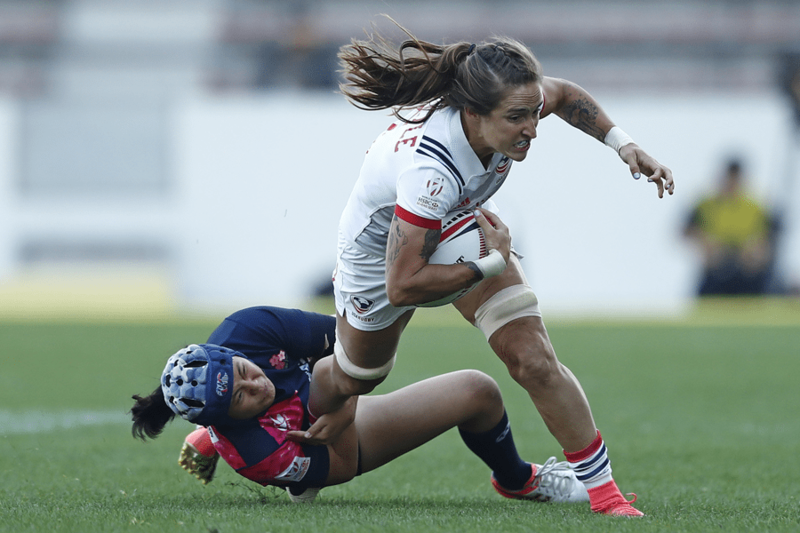 - The Women's Eagles Sevens have punched their ticket to the Challenge Trophy Final at Kitakyushu Sevens. Six different Eagles crossed the line to earn a 34-14 win over Japan in one of two consecutive battles where the home team fought to the very finish. 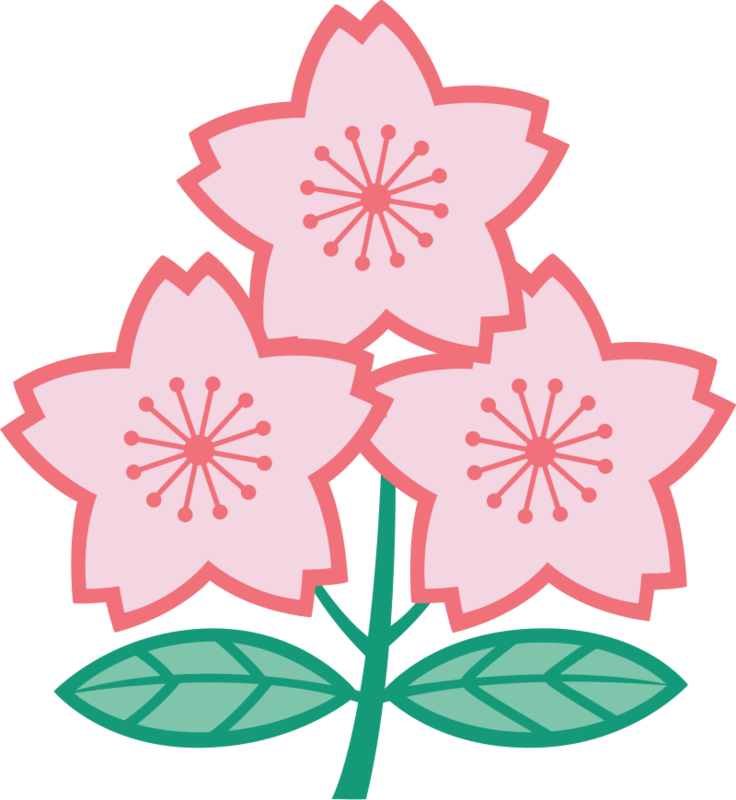 But, despite another late try by the Japanese, the United States proved victorious, securing a meeting with Ireland at 2:26 AM ET, LIVE on The Rugby Channel. From the moment they took the pitch, Japan played with an intensity that was building from their loss to the Women's Sevens the day before. Their opening attack was both harsh and prepared, resulting in Yume Hirano drawing first blood to make it 0-7. With the fight in the Japanese meeting the expectations of a home team, Head Coach Richie Walker knew he had to make an adjustment. Sending in Hope Rogers for Kelly Griffin, Walker's change in team dynamic made all the difference. Incredible offloads, good protection of the ball and a tough defensive stance allowed the United States to put two over the line just before the half. The first, a Japanese turnover turned Kate Zackary try almost evened the score at 5-7. Then, a yellow card on Japan's Fumiko Otake allowed Captain Nicole Heavirland to take the advantage and dot down for the lead, 10-7. Following the halftime huddle, Alev Kelter wasted no time breaking open with a robust charge towards the tryzone that gave the Eagles a 15-7 advantage. Hope Rogers -- channeling a tenacious desire to keep the momentum going -- snatched the ball away moments later allowing Kelter to make an offload to Ryan Carlyle for another score, 22-7. The home team grew restless at this point, channeling their inner capabilities and the support of a home crowd to return a harsh defense to the field of play. But, despite their efforts, Cheta Emba did wonders moving the ball around the outside and allowing Kris Thomas to run it in for another wide open try, 29-7. A Japanese penalty, a tap-and-go by Captain Heavirland and a nice finish by Jordan Gray put the final USA points on the board at 34-7. With the undoubted win for the U.S. only seconds away, Japan took the final play to finish with a showing of their own. Yume Hirano channeled every ounce of energy she had to outrun Alev Kelter and cross the line for the match-ending score, 34-14. 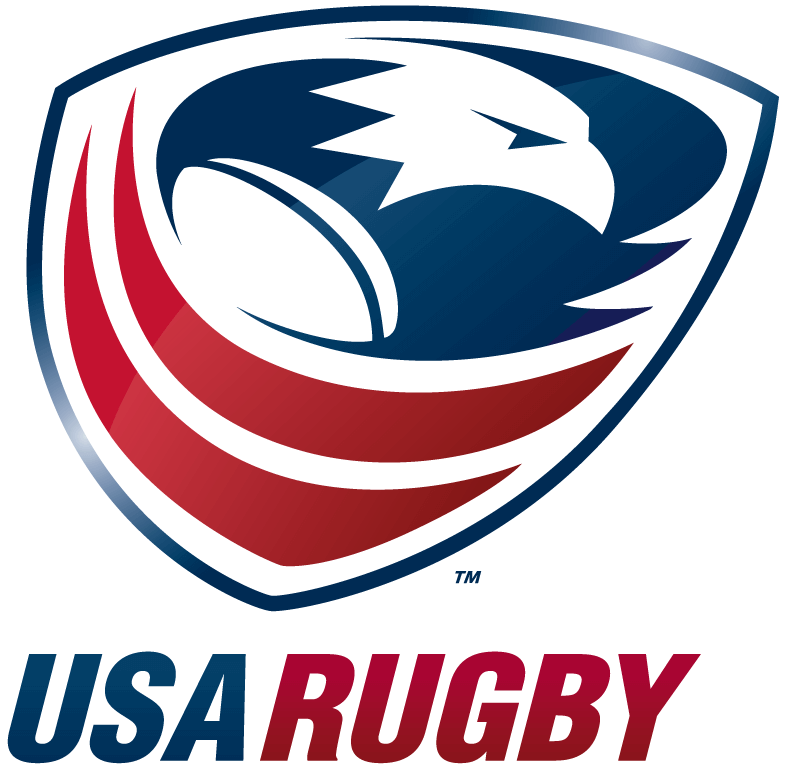 The United States will now face Ireland at 2:26 AM ET, LIVE on The Rugby Channel for a chance to secure the four points up for grabs with the Challenge Trophy Final. 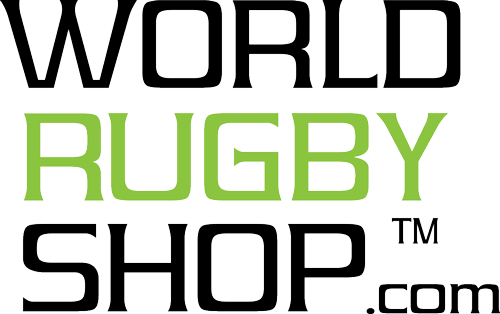 Updates will be available by following @USArugby on Twitter.